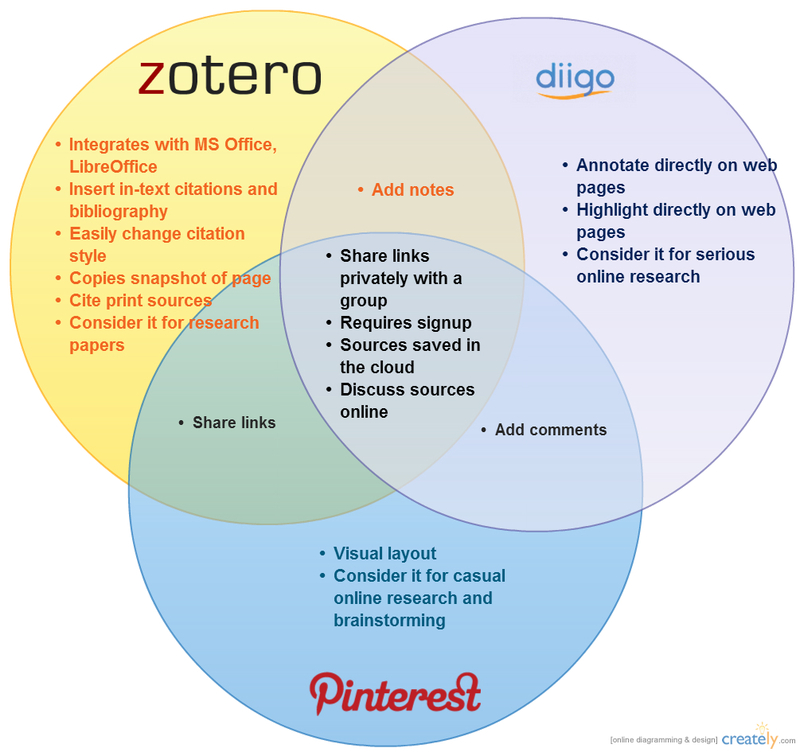 Pinterest, Diigo and Zotero help you organize the torrent of information on the web, but each is appropriate in different contexts. 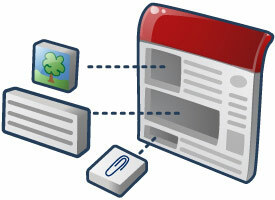 Last week I was researching web design best practices for my middle school tech class’ unit on HTML and web page design. There are a ton of resources – but few that give a concise and comprehensive summary in a format appropriate for my students. Therefore, I had to clip one or two main ideas from at least a dozen different pages. I wouldn’t have been able to keep them all straight were it not for Diigo’s ability to highlight, tag, and save online sources to the cloud. 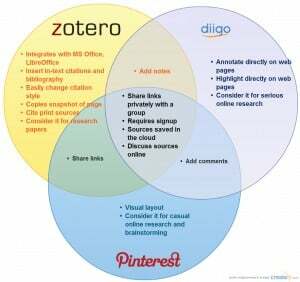 But Diigo isn’t the only tool that can help you with that: Pinterest and Zotero are at least two tools aimed at casual and academic scenarios. Even at its best, searching for information on the web can be a case of “too much of a good thing” – there are so many sources that you can’t sift through them all. At its worst, web searching can be too much of a bad thing, with sources containing one or two useful facts but much more fluff. Making the research process collaborative can make it more manageable, and in this session we reviewed three free tools available that facilitate this. ePortfolios aren’t indispensable but they can be a powerful way to show student growth. Since we’re a Google Apps school, last week I led a session on using Blogger and Google Sites to create ePortfolios. I could tell you about growth, but it is a lot easier to see if I just show you. EPortfolios can be a complicated topic, but they don’t have to be. Broadly speaking, you’ll want to decide whether you want to focus on reflection or achievement. In the jargon of ed tech, a reflection-based eportfolio is known as a “workbench” because it’s where students post their work as they do it and reflect regularly (for example, weekly). An achievement-based portfolio is known as a “showcase” because it is designed to show the student’s best work rather than the process. Of course, ePortfolios may take elements from each of these models. PowerPoint is the most misused tool in ed tech. How many PowerPoints have you see where the student has tried to cram all the information they know onto the slide, then completely neglect their speaking? Don’t get me wrong – cramming information into a product has its place in the classroom. Just not in Powerpoint. If you want to give students the opportunity to synthesize what they know in a variety of formats (written, visual, etc), then consider asking them to make a website. Video projects are fun to make, can assess students’ content knowledge, and help them practice new skills. Too often, they are also poorly done. 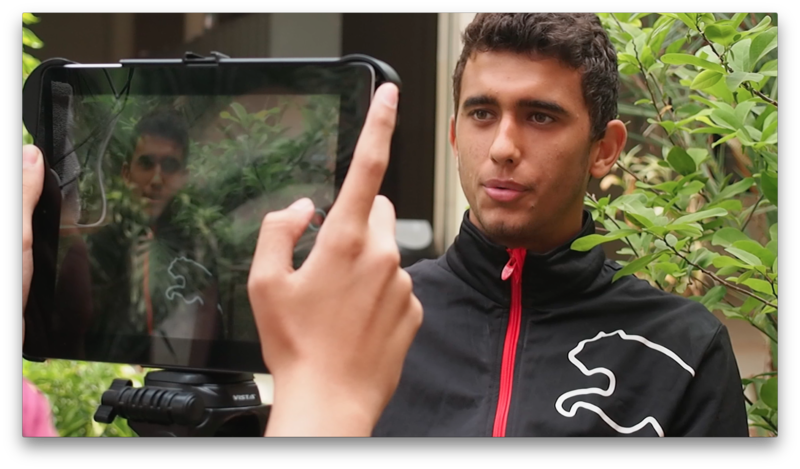 The fact that having a phone or tablet makes it easy to film something does not also mean that it is easy to make a good video. There are, however, easy-to-teach principles that will help your students shoot and edit great video. This session taught us how. Before we tell our students to write essays, we teach them to write paragraphs. Before we tell them to play soccer, we teach them how to handle the ball. Before we tell them to do a science experiment, we teach them about safety and procedures. Yet so often we tell them to do presentations without actually teaching them how to present. And knowing how to make a Powerpoint is not the same thing as knowing how to present. In this session, we learned four principles for creating and delivering powerful presentations. We follow a whitelisting policy on our network, only allowing hosts through certain ports on the firewall, like 80 for HTTP and 443 for HTTPS. All other ports are blocked between 7am and 3pm. This helps us cut down on unwanted traffic, especially BitTorrent. However, there are situations where we want to allow a host on the network access to wider range of ports. For example, Skype uses random ports to communicate; it’s not possible to whitelist it (unless you get Layer7 traffic shaping to work, which last I heard was dicey). When our teachers do Mystery Skypes or our director wants to interview prospective candidates they need unrestricted access through the firewall. 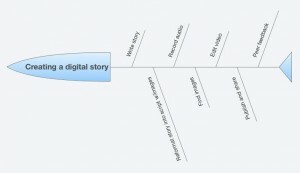 Just ran another session on digital storytelling. The big takeaway is that good workflows can maximize your students’ productivity. Teachers will already know how to teach the writing process, but transforming that into a multimedia production can require a lot of time teaching tech. By breaking the process down into distinct tasks, we leave time to focus on what matters the most: the message. Continuing on our theme of visual literacy, this session focused on how you can use video to practice research and citation skills, narrative or informational storytelling, and to provide students with an alternative, media-rich way to demonstrate knowledge of content standards. 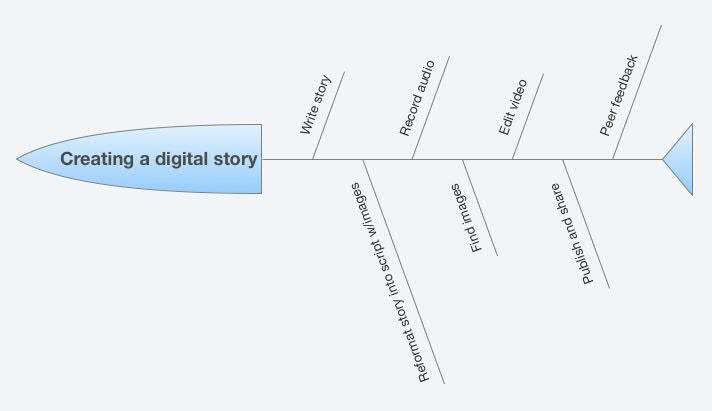 The vehicle for doing these things isdigital storytelling, which strictly speaking is using a combination of images and voiceover to tell an aspect of your life story, but can be more loosely thought of as using images and audio to communicate an important message to an audience. A poster created with Canva, which includes many built-in elements like the red bars and purple circle frame. Image editing programs are an under-appreciated tool. 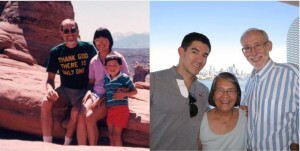 When I wanted to join the Hilton health club in Kuwait under the married couples’ rate, I was able to use Adobe Photoshop to create a marriage certificate by altering Barack Obama’s (available online) to have my name and my fake wife’s instead, saving me hundreds of dollars. There are numerous classroom applications as well, from creating posters to propaganda to collages. In this session we learned the basic principles underlying all image-editing programs, and applied those programs using the free web app Pixlr Editor. Writing is a critical skills for success. It’s also important, though, to give students the opportunity to access content and show their understanding in a variety of ways, whether to keep weak writers engaged or to work on new skills such as visual literacy. The classic poster is an assignment that can be easily updated and extended to work with digital tools. In this session, we went through three components of creating visualizations of knowledge (my fancy word for “posters”): finding Creative Commons-licensed images, learning and applying basic graphic design principles, and using a tool appropriate to the task. “IPad 2 front view” by Tom Morris – Own work. Licensed under CC BY 3.0 via Wikimedia Commons. iPads are amazing. Revolutionary. 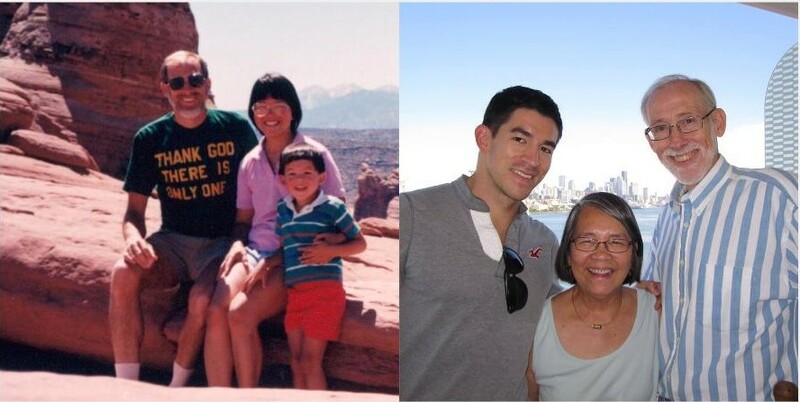 Even before the educational uses, they created an entirely new product category. With educational apps they finally enable technology integration in a mode that is developmentally appropriate.